LG’s flagship smartphone is the V30 series, and despite poor financial showings causing a shift in the company’s business strategy, LG is still chugging along with new smartphone releases and software upgrades for its existing devices. 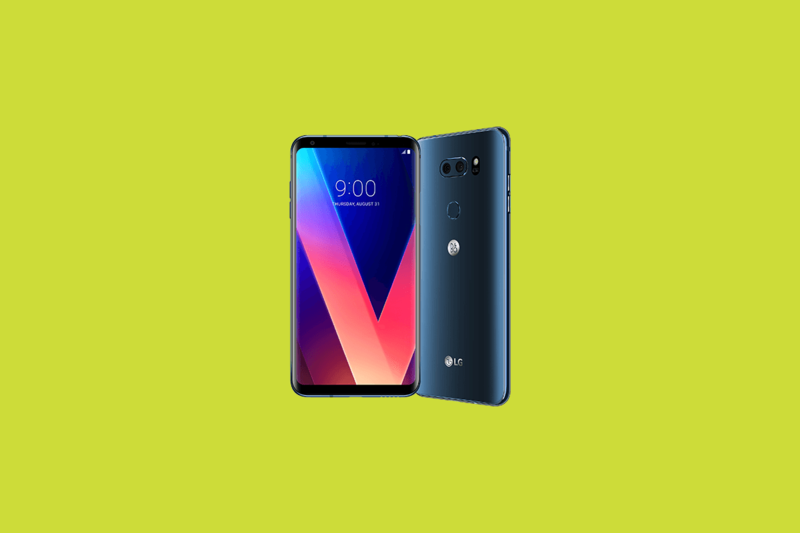 The LG V30S ThinQ is the company’s latest offering which brings LG’s Vision AI and Voice AI features to a slightly higher-end LG V30 model. LG promised to bring these AI features to the V30 in the upcoming Oreo update, and it appears that the company is keeping its promise. 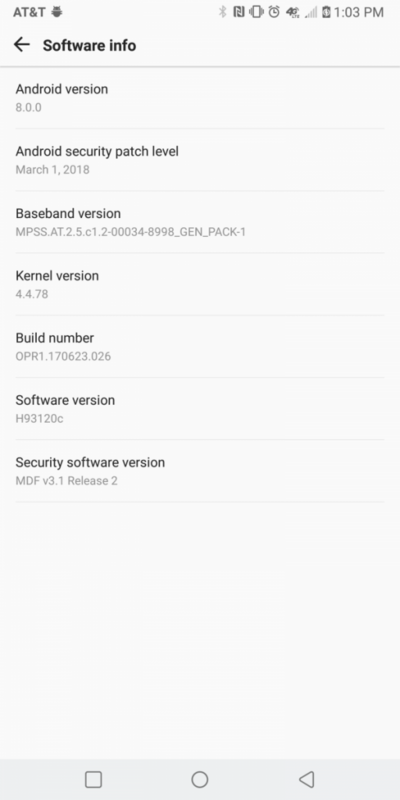 After rolling out to the Verizon model, the AT&T LG V30 Android Oreo update is now rolling out according to users on our forums. The update brings the March security patch to the device and interestingly we’re told that the boot splash screen shows the device model as the V30S ThinQ. Besides all of the usual Android 8.0 Oreo features such as picture-in-picture mode, notification channels and snoozing, Autofill API, and smart text selection, the AI features are there as promised. 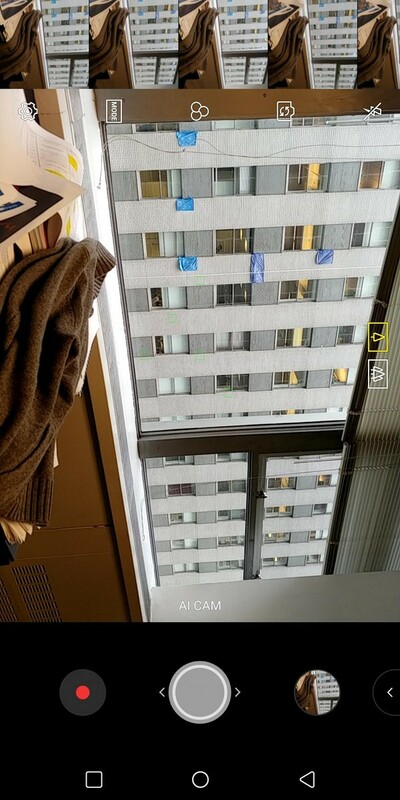 For instance, the new “AI Cam” mode in the camera app lets you identify images, scan QR codes, change scene modes automatically, and more. There’s still no word on when the Android 8.1 Oreo update will roll out, unfortunately. The Oreo update is supposed to bring ARCore support for the V30, so if you’ve received the update do let us know if the augmented reality platform works on your device. You can download ARCore from the Play Store below if your device is marked as supported. Note: I personally think that the LG V30S ThinQ is a ridiculous name, and that the term “AI” has been bludgeoned to death by every smartphone manufacturer on the planet.